Red Clay is a team composed of 3 producers : Many Facez , Yung Ryssz & Kera Beatz who already worked with some of the major artists of the moment like Ca$his, Bo Deal, Billionaire Black and more. 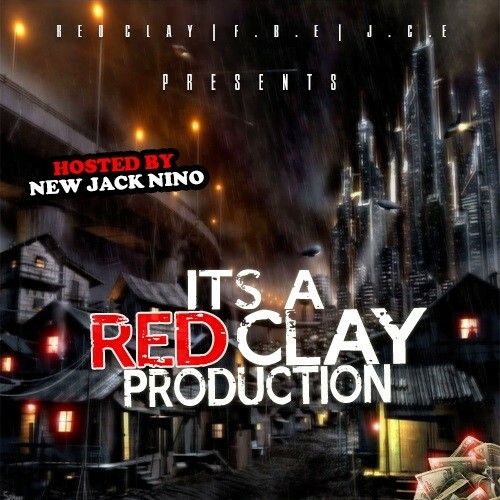 Here is their last project, an instrumental mixtape they put together called "It's A Red Clay Production" hosted by New Jack Nino. Follow @IndyTapes, @216Nino, @KeraBeatz, @YungRyssz & @FacezREDCLAY!